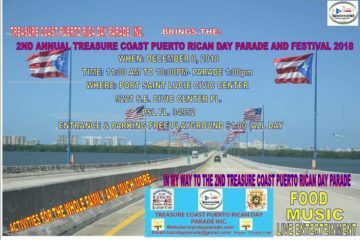 Admission: $5.00 for adults, free for children. 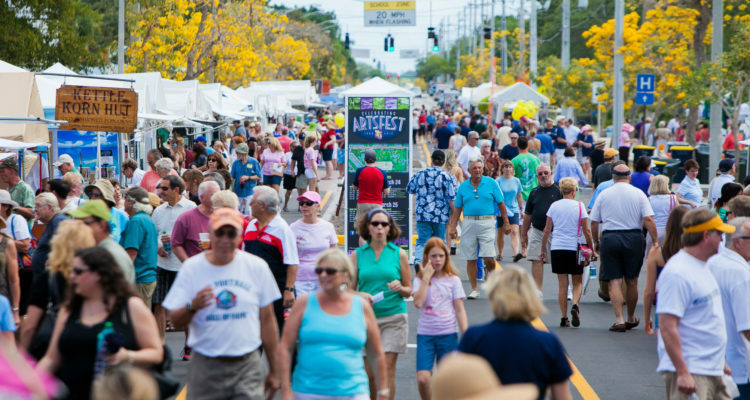 ArtsFest is Stuart’s signature arts festival celebrating its 32nd anniversary this year. Bringing together artists and artisans from multiple disciplines, including the visual arts, performing arts, culinary arts, literary arts and more! Over 100 booths of artists line the streets and walkways where roving artists entertain guests. Live theatrical and musical performances are scheduled throughout the weekend, including a culinary competition based on the popular TV show Chopped. Aerial circus performers, hands-on art projects for kids, and a lineup of musical talent entertain guests all weekend. This year will feature an urban art competition, ArtsFest Off the Wall, as well as ArtsFest After Dark on Saturday night, featuring world culture inspired artistic celebrations. 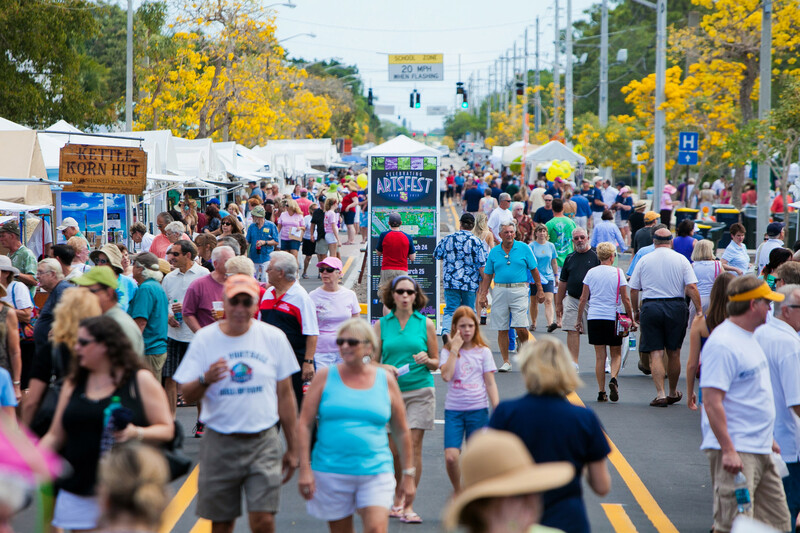 ArtsFest attracts thousands of visitor from all over South Florida and beyond, offering a multitude of marketing benefits for sponsors. Free kids admission and activities make this a popular family event and ArtsFest features something of interest to people of all ages.